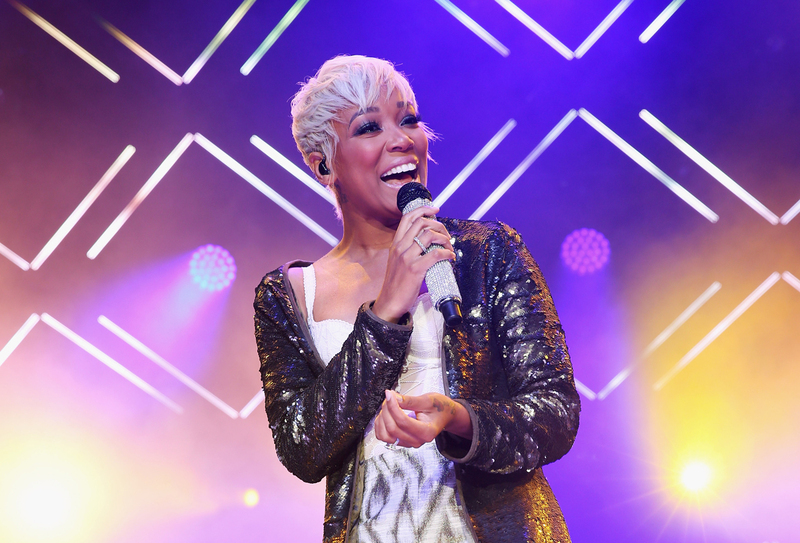 Monica will close out the Super Bowl LIVE concerts on February 2. As a local music fan, one of the most exciting things about Atlanta’s role as the host of Super Bowl LIII was the opportunity to showcase the city’s musical talent on a national stage. Until Big Boi and Gladys Knight were announced as Super Bowl performers (for the halftime show and national anthem, respectively), it seemed like the city wouldn’t have any local musical representation during the big game itself, leaving other concerts to fill the void. When Jermaine Dupri said the Super Bowl LIVE shows, which he curated, would be fun for the whole family, I didn’t quite envision Pastor Troy opening up for R&B group the S.O.S. Band, but the arrangement shows the diverse range of urban music that has been produced in the city in the past few decades. An Atlanta crowd is fully capable of getting crunk to “No Mo Play in Ga” before dancing to the ’80s hit “Take Your Time (Do It Right).” With additional performances from newer artists such as “Rolex” rappers Ayo & Teo, this lineup is the most likely to please fans of all ages. As someone who grew up on the Dungeon Family (and Goodie Mob) legacy before coming of age to “Walk It Out” (DJ Unk), “Swag Surf” (F.L.Y.) and “Make It Rain” (Travis Porter), this is probably my favorite overall set of the week. 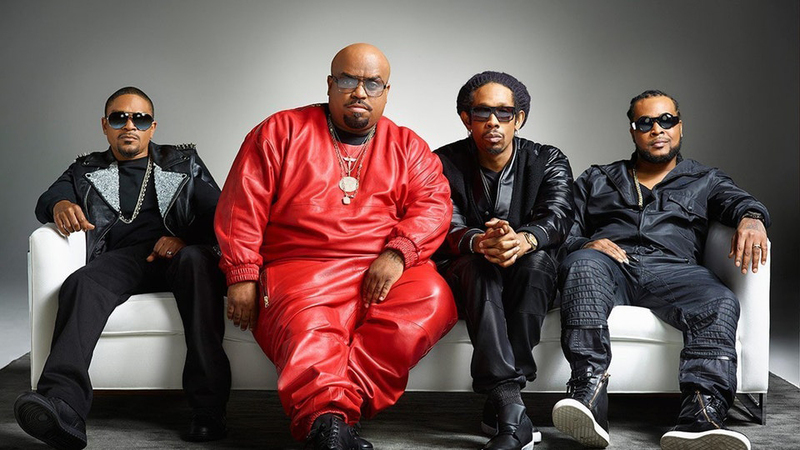 Despite the fact that I think Goodie Mob should be the main headliner, I love that DJ Holiday’s set will include artists such as the aforementioned before giving newer Atlanta rappers such as YFN Lucci and Light Skin Keisha time to shine. This night provides a necessary glimpse into how Atlanta has remained a hip-hop mecca from the early ’90s until today. Thursday evening is jam-packed with shows featuring local artists including Gucci Mane, Ludacris, and Quality Control’s Migos, Lil Yachty, and Lil Baby. The good news is there are chances to see some of these acts elsewhere throughout the week. 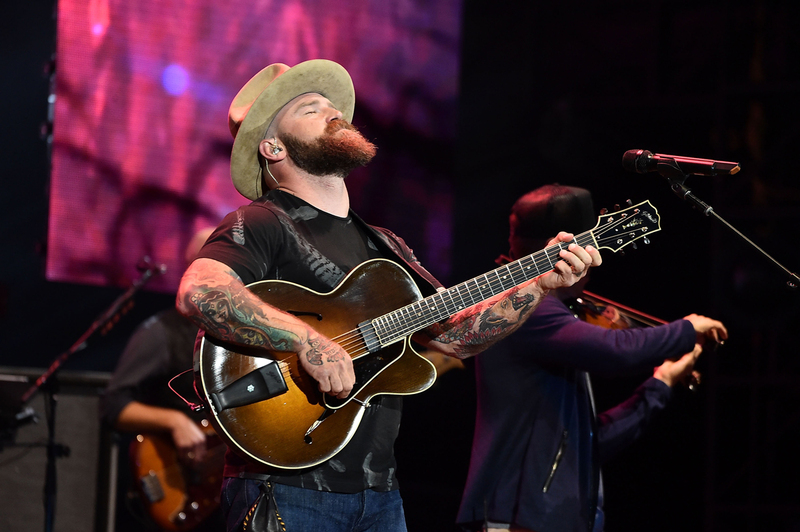 Atlanta’s own Zac Brown Band, certainly the most successful local country act to book a show during the Super Bowl festivities, will perform during a free, Pandora-sponsored show at the Tabernacle. The concert—which is first-come, first-served (RSVP here before you go)—is for fans who are 21 and up, so it’s an opportunity to take a break from the family-friendly fun at Centennial Olympic Park. 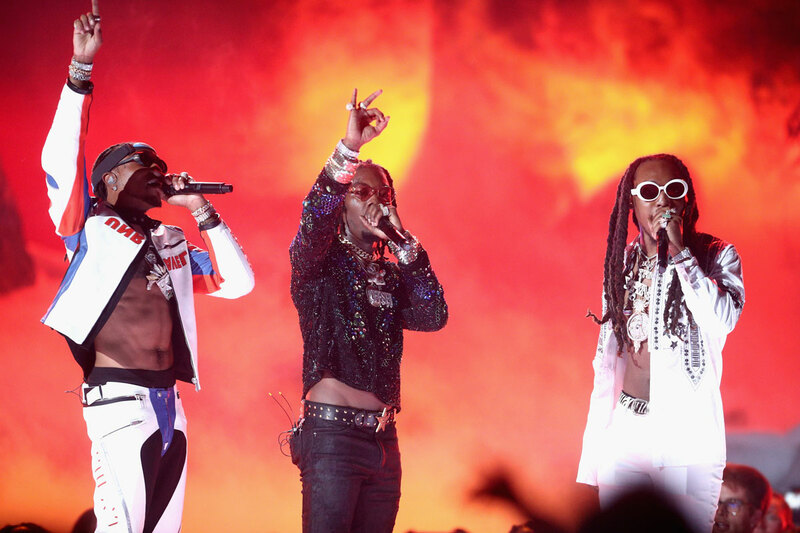 Migos performs at the 2017 BET Awards. If you missed the Migos and Lil Jon sets Bud Light Super Bowl Music Fest on January 31, don’t panic. Both of the acts will perform at Live! At The Battery inside SunTrust Park during the Shaq’s Fun House. Diplo, T-Pain, Tiësto, and Shaq himself are also on the bill, so if you’re looking for an over-the-top party to kick off the big game weekend, this is the place to be. You’ll have to pay, though. Whereas all of the previously mentioned shows are free, the only tickets still available for Shaq’s Fun House start at $399. Dupri and friends will end the week-long Super Bowl LIVE series on a strong note the day before the Super Bowl. If you missed Monica at ONE MusicFest a few months ago (or you just want to sing along to “Why I Love You So Much” or “So Gone” again), you’ll get the chance to do so for free during this concert. The singer will be followed by a DJ Smurf & So So Def All-Stars set that will allow attendees to dance to Atlanta classics such as Kilo Ali’s “Baby Baby,” K.P. & Envyi’s “Swing My Way,” Ghost Town’s “My Boo,” Freak Nasty’s “Da Dip,” and more.